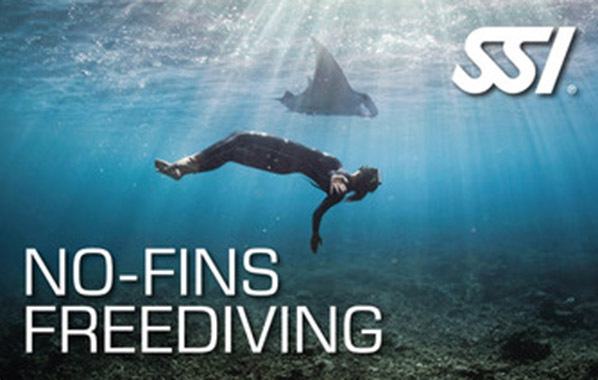 No doubt, for real freediving purists, fins are out of the question on the dives. Yet, the apnea diving without fins must be learned! The SSI course “Constant Weight No Fin (CNF)" prepares you for your freediving dives without fins. Special attention hereby is, of course, your security! You must be at least 15 years old to complete this course. In addition, you must also possess the “Freediving Level 2" certification.